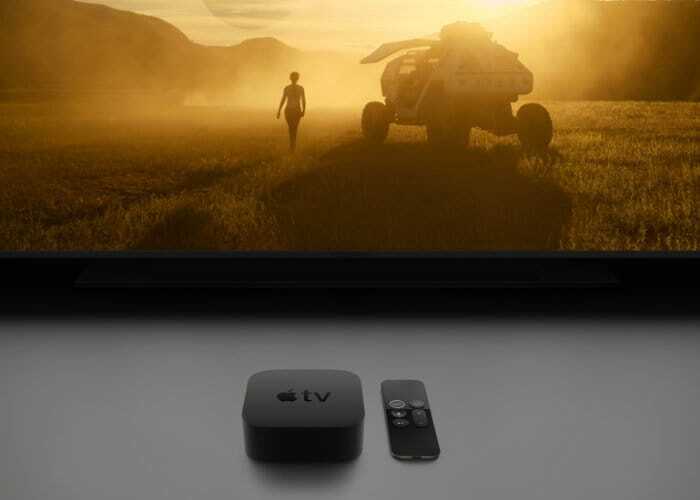 As well as launching a wide variety of different hardware this week, Apple is also rolled out a new incremental update to its Apple TV operating system making available the Apple TV tvOS 12.1 update. While tvOS 12.1 doesn’t add any new features, the previous update tvOS 12 added plenty. Check out the video below to learn more about the 20+ new features available in tvOS 12.